and JR knows how to celebrate! John Rich is a man who knows how to celebrate and celebrate he did for the first year anniversary since the release of his finest drop - Redneck Riviera Whiskey. John and Eastside Distilling (NASDAQ: EAST) hosted a party for distributors, retail partners, media and team at Mt. Richmore, the place John likes to call home, raising a glass or two in celebration of Redneck Riviera Whiskey which was launched in February 2018. The whiskey has not only gone on to become a national brand in the US but it has provided over 40 scholarships through their partnership with Folds of Honor. 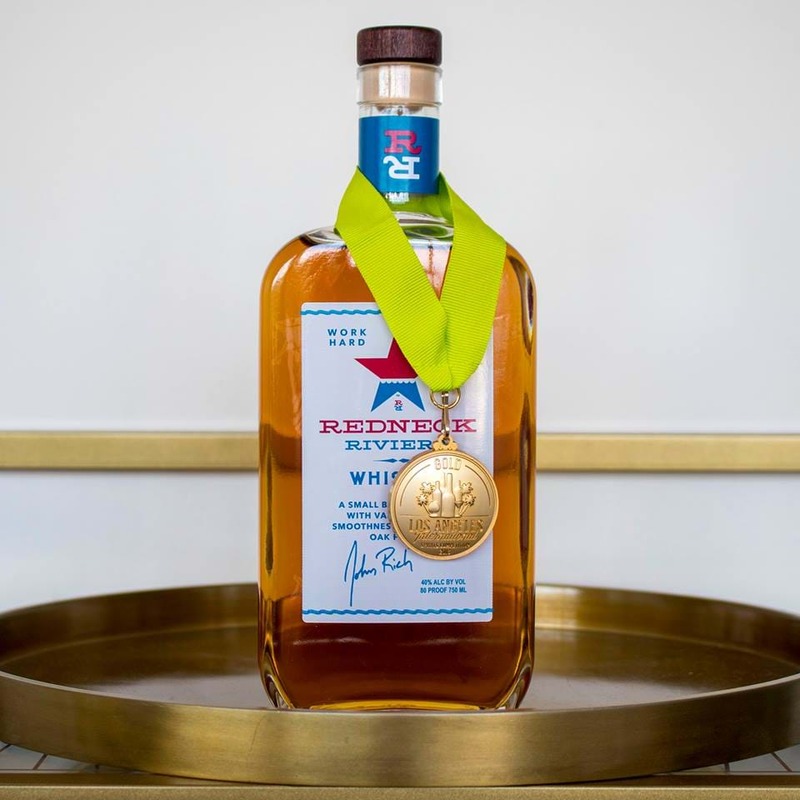 Redneck Riviera Whiskey was awarded the GOLD medal at the Los Angeles World Spirits Competition last year.